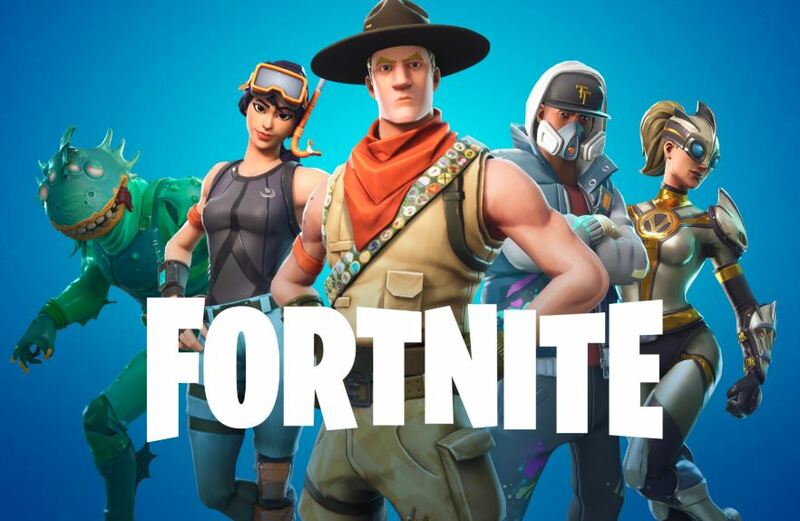 If you’re a Fortnite fan, then you’ll probably be aware of a few things. First, the buzz around this game just doesn’t seem to fade. 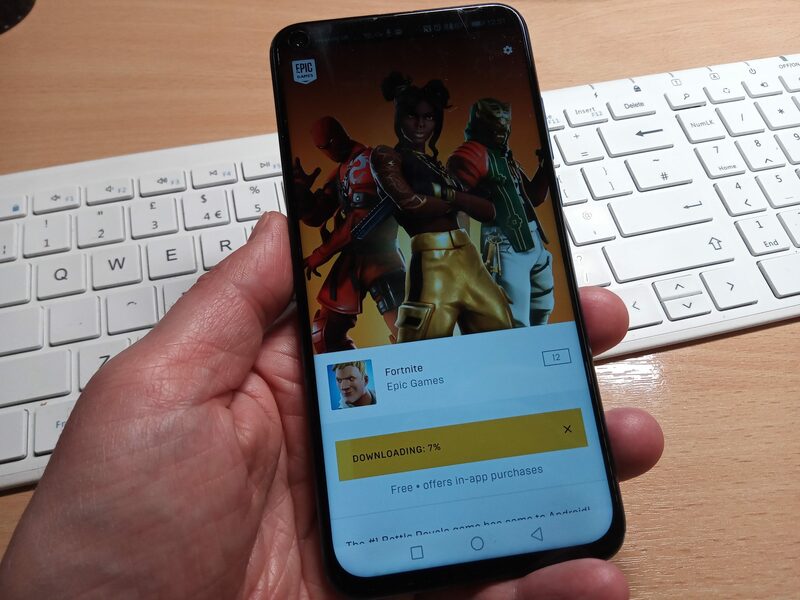 It’s still as popular as it always was and now, with the addition of Android and iPhone versions plus cross-platform multi-player, it’s taken a big leap up. The endless success has been covered by major broadcasters and has become a cultural phenomenon. With high-powered smartphones now letting gamers try out advanced games that were previously restricted to expensive consoles, it’s seen a new era of on-the-go gaming and a removal of the traditional hold that the likes of Sony and Microsoft had on the industry. In addition, games don’t always cost an absolute fortune up-front. This has been key to the run-away success of Fortnite. Like many Android games, the price of “admission” is nothing. It’s free to download, and instead the game will pay for itself with regular subscriptions or other in-game purchases. To get these, you need to get V-Bucks. Now, this is where we need to talk about money, because – as you’ve no doubt seen in gambling apps – you can actually spend (and win) real cash. With these apps your cash is put into an account and, if you’re into your horse betting or football, greyhounds, snooker, roulette etc, you can then place a bet. In betting apps, you’ll nearly always see your real money converted into the same currency. If you look around, you can increase the amount you add to your online gambling account with bonus codes, such as a Bet365 casino bonus code or from a referral website. These will give you more cash to play with and, provided you’ve wagered the amount according to the rules, you can then take it back out again as winnings. With Fortnite and many other games, things are a little different. 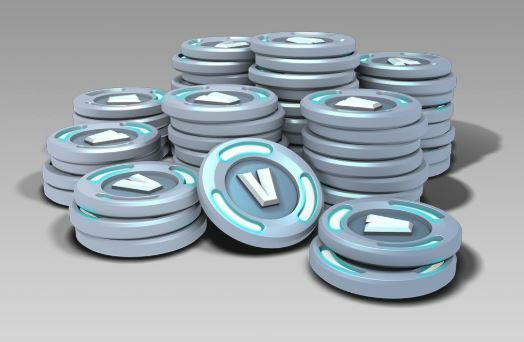 Adding funds to these games will see you change your dollars, pounds or euros into “V-Bucks” or “Coins” or something else. It no longer feels like real money and you lose the value of it somehow. This is where players need to be a little careful, as there’s little connection between 1000 V-Bucks and the actual amount you have to pay into the game to get that. At the moment it’s £7.99 but, in the game, you wouldn’t probably remember that. As mentioned before, the V-Bucks can get you special moves, dances and outfits. They don’t make any difference to the gameplay, but those wearing more “individual” or “exclusive” outfits will stand out and – as in real life – appear more successful. Such is the popularity of the game there’s now a clamour for anything that makes your character look different or special. This, then, is where Honor have again ended up in a bit of pain. You may remember their Honor View20 promotion, which saw customers receive a new Fortnite outfit called “Honor Guard”. Owners of the View20 could simply claim the outfit using a relatively painless process where they submitted their IMEI to the Honor website. However, it appears that this system was abused and many claim-codes were shared and sold on. 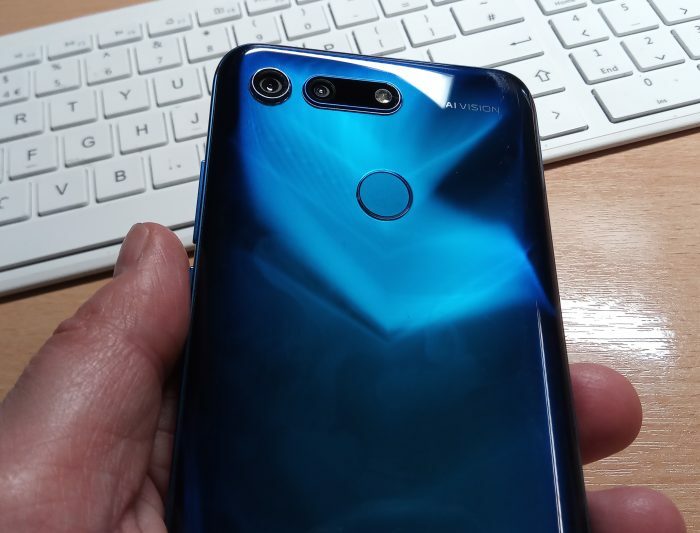 The hype around the game resulted in many codes being made available for those who had never touched an Honor View20. In the end, the special Honor Guard outfit was removed entirely and it vanished from the Fortnite game. 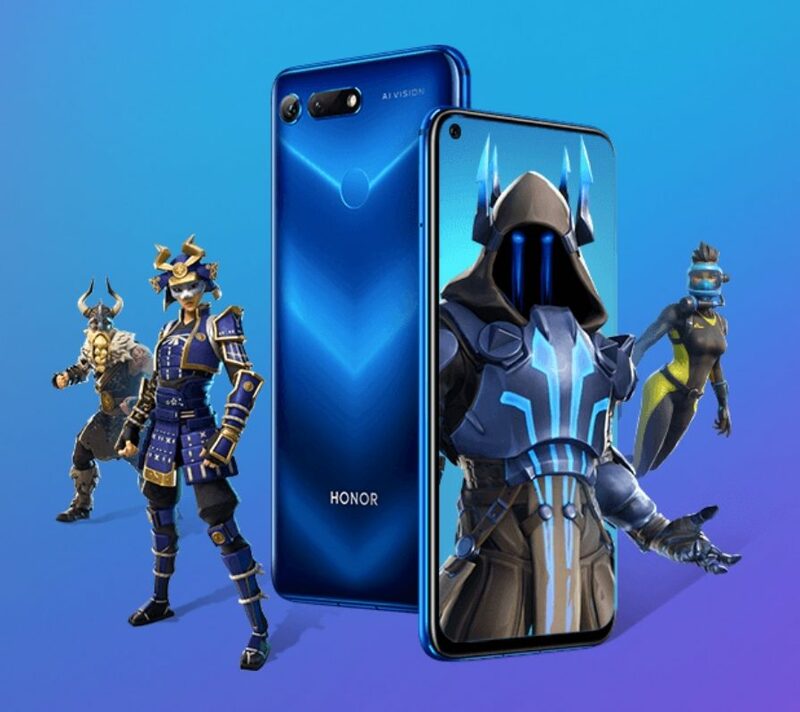 Then, just a number of weeks ago, Honor apologised and issued a new and stricter claims process which meant that having the phone in your hand was essential. They also gave owners the Honor Guard outfit back along with 1000 of those magical V-Bucks as an apology. However, we can now reveal that the Honor Guard outfit has yet again been removed. This, it would appear, comes after yet more abuse of the system and the wide sharing of accounts and codes which have made it possible for non-owners to get the outfit. We’ve contacted Honor to get more information about this. As for those free V-Bucks, it seems that if you did spend them, the item you purchased still remains on your Fortnite account. The post Enjoy the full experience of Fortnite is original content from Coolsmartphone. If you see it on another news website, please let us know.